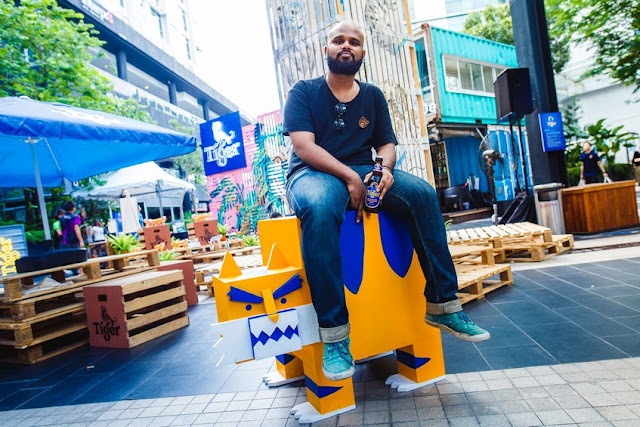 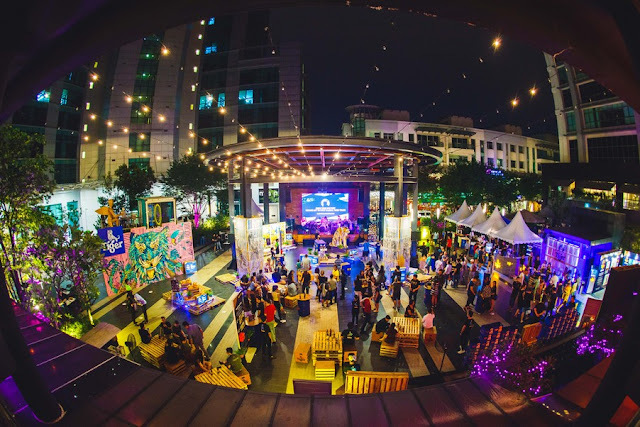 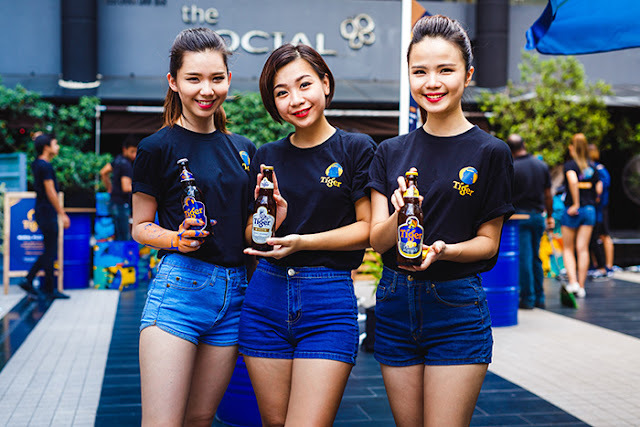 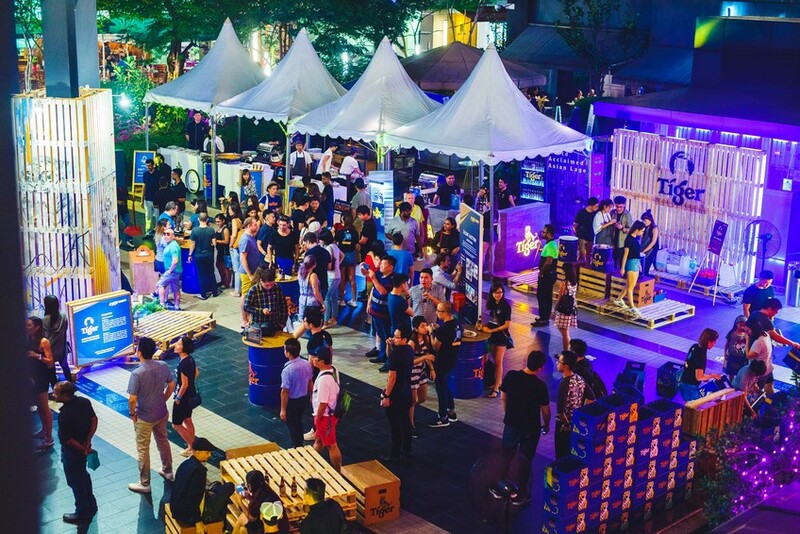 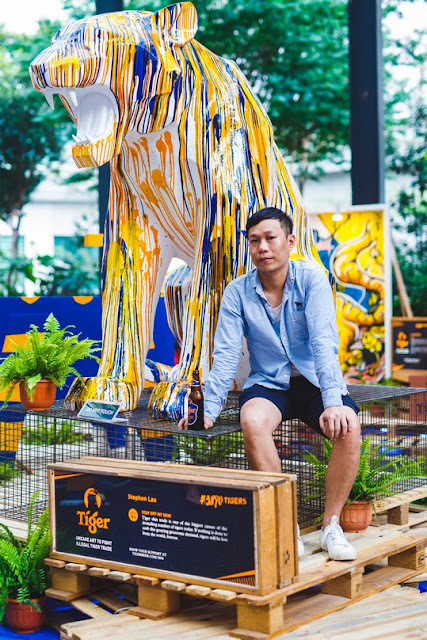 Fans gathered at Publika on Global Tiger Day to celebrate the efforts of Tiger Beer in partnership with WWF to create awareness on the decline of wild tigers due to illegal poaching. 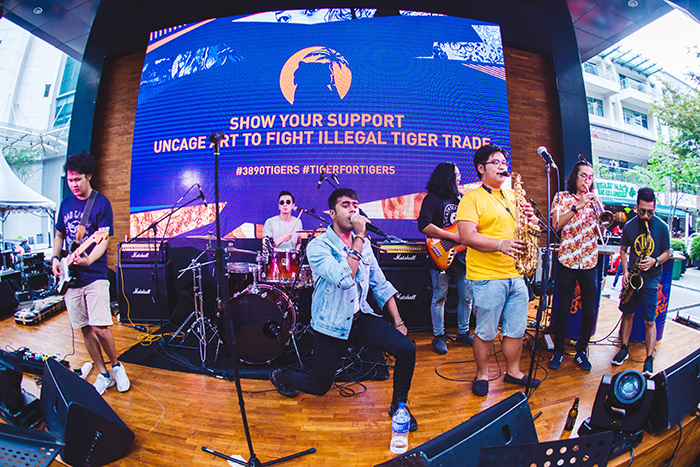 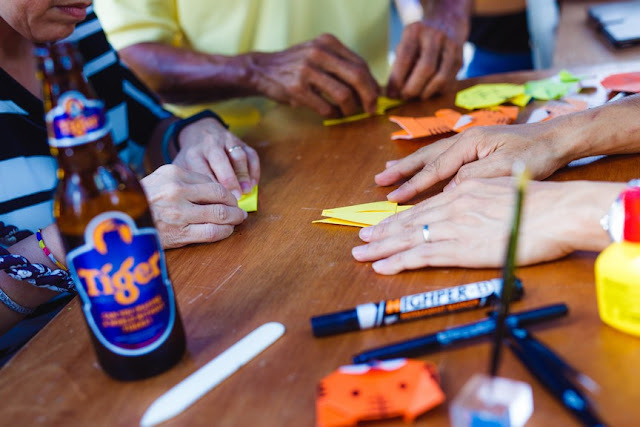 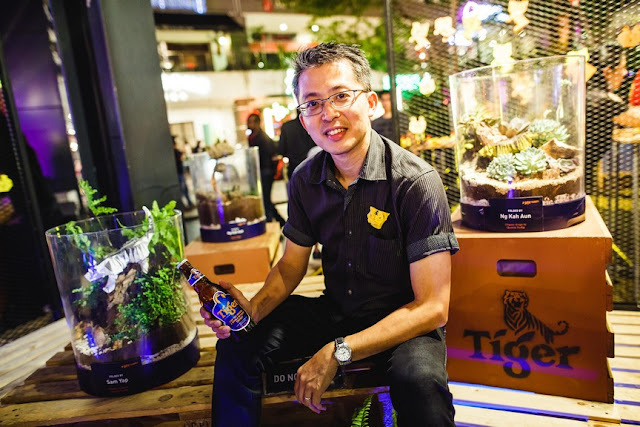 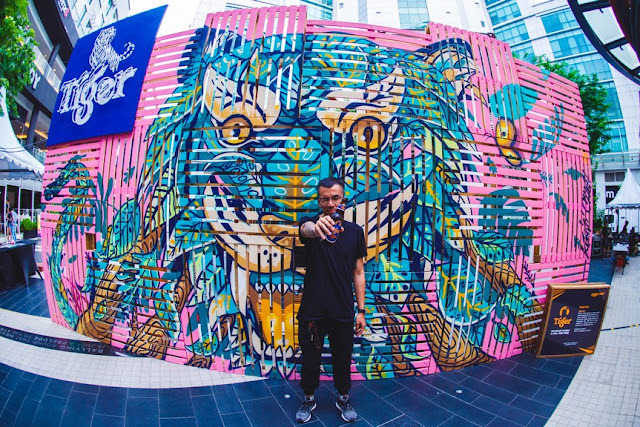 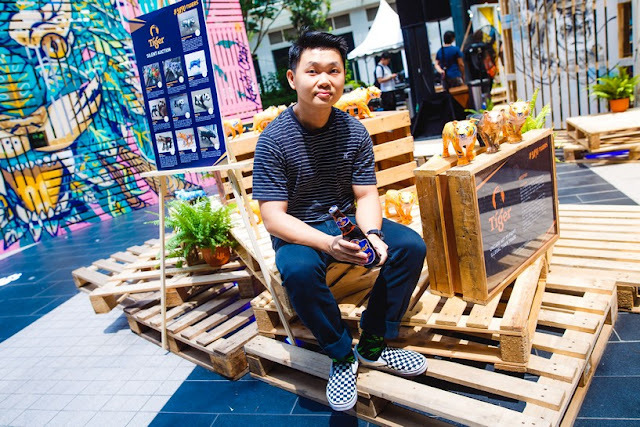 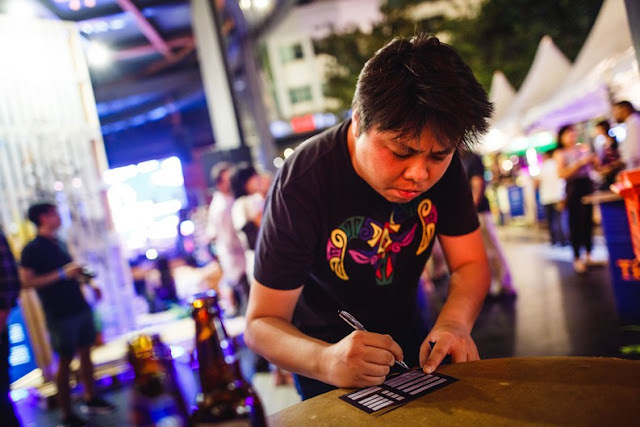 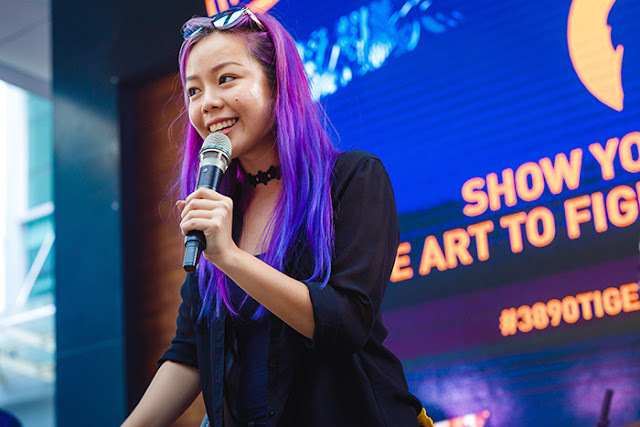 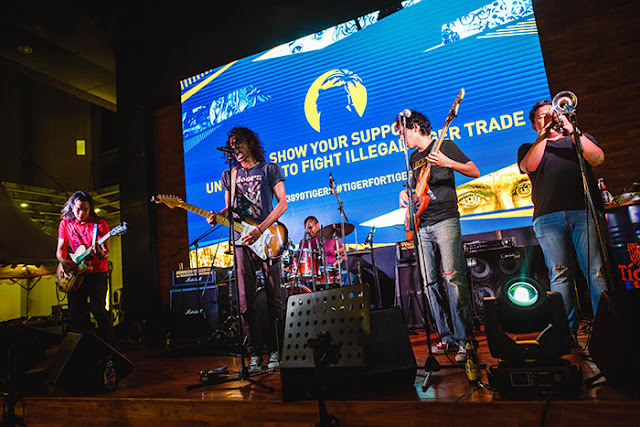 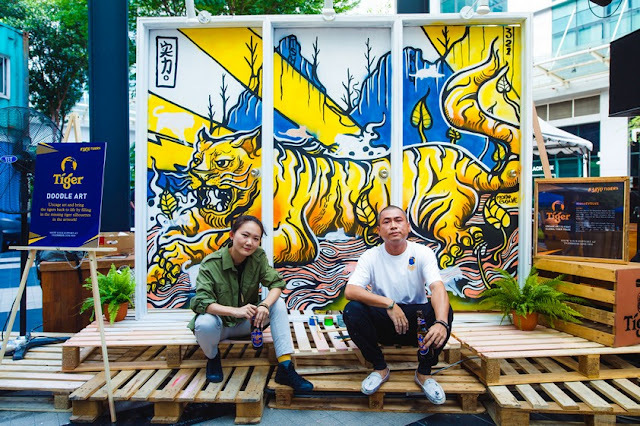 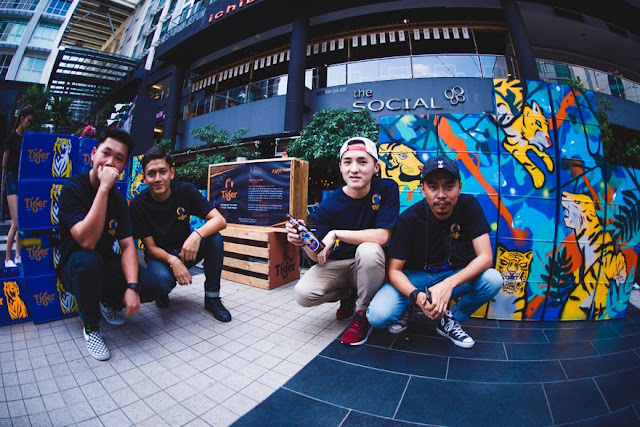 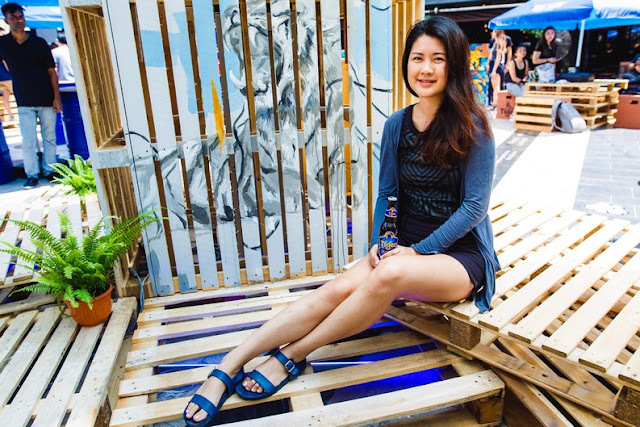 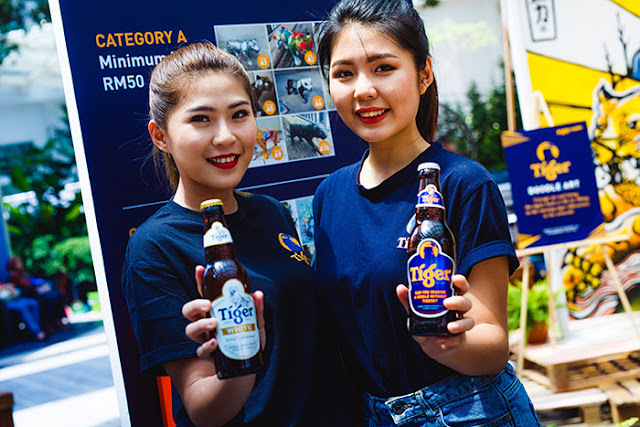 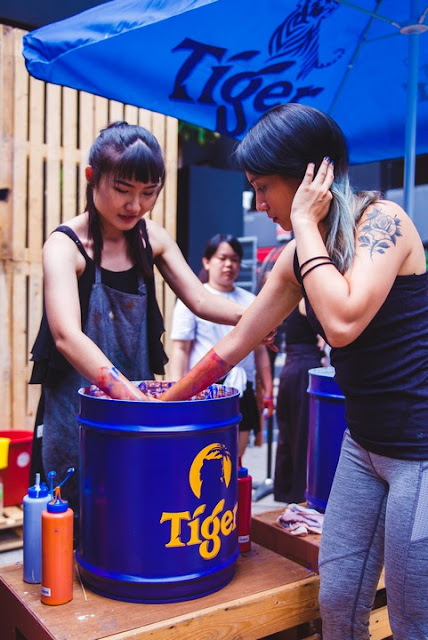 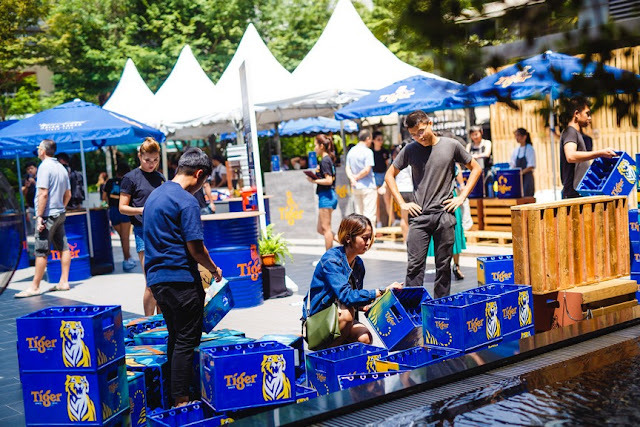 KUALA LUMPUR, 29th July 2017 – Exactly a month ago, Tiger Beer began to encourage its fans to uncage their creativity and join hands in taking a stand against illegal tiger trade via the global 3890Tigers campaign in collaboration with World Wide Fund for Nature (WWF). 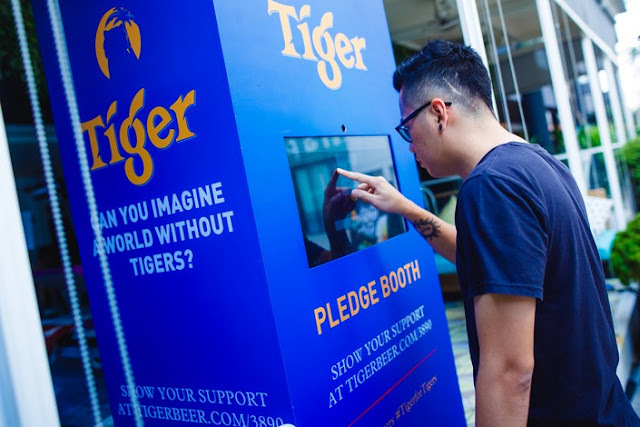 The brewer had removed the iconic tiger on the logo across all its packaging for this campaign and posed a rhetorical question, ‘Can you imagine a world without tigers?’ Fans instantaneously jumped at the opportunity to show their support to raise awareness on the consequences of the illegal tiger trade.